One snowy day in Copenhagen, six-year-old Isaiah falls to his death from a city rooftop. The police pronounce it an accident. 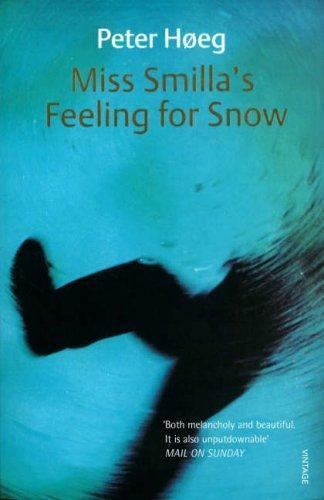 But Isaiah's neighbour, Smilla, an expert in the ways of snow and ice, suspects murder. She embarks on a dangerous quest to find the truth, following a path of clues as clear to her as footsteps in the snow. 21 years after its first UK publication, "Vintage" are reissuing this classic Scandinavian crime novel for a whole new audience.